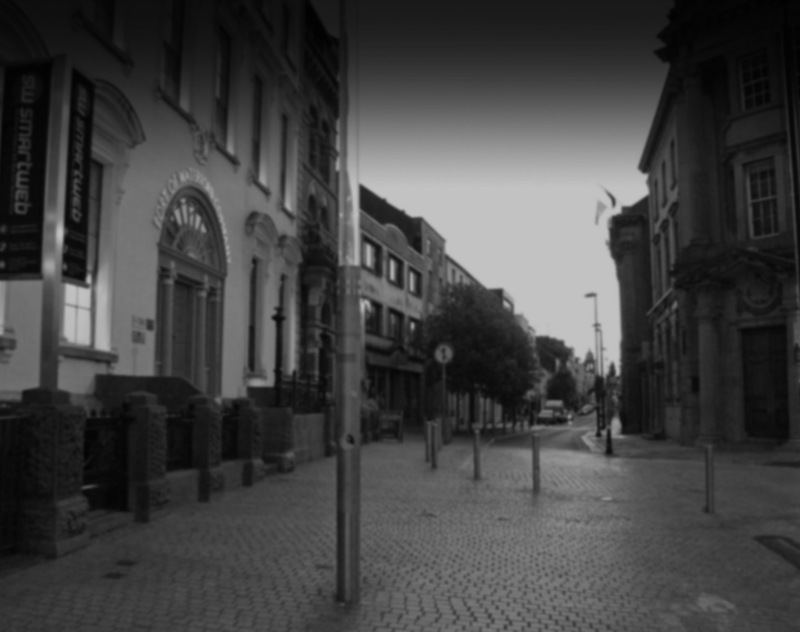 Howlin Duggan Properties Limited specialise in Residential and Commercial Property Management and Letting, in-addition to Block Management. 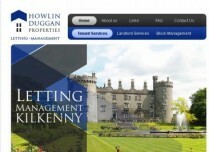 Howlin Duggan Properties are known for their quality personal service, which is a vital factor for attracting both landlords and tenants. Smartweb - Web Design for Real Estate Agencies Ireland. 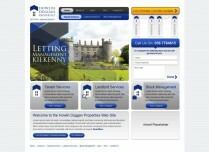 We have developed a promotional website for our Kilkenny based client. We also integrated custom built content management system to organize and facilitate content creation. 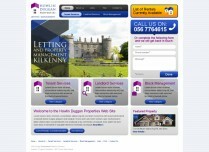 We specialise in highest quality web design services for Real Estate Agencies in Ireland. Please click here to contact us for further information.